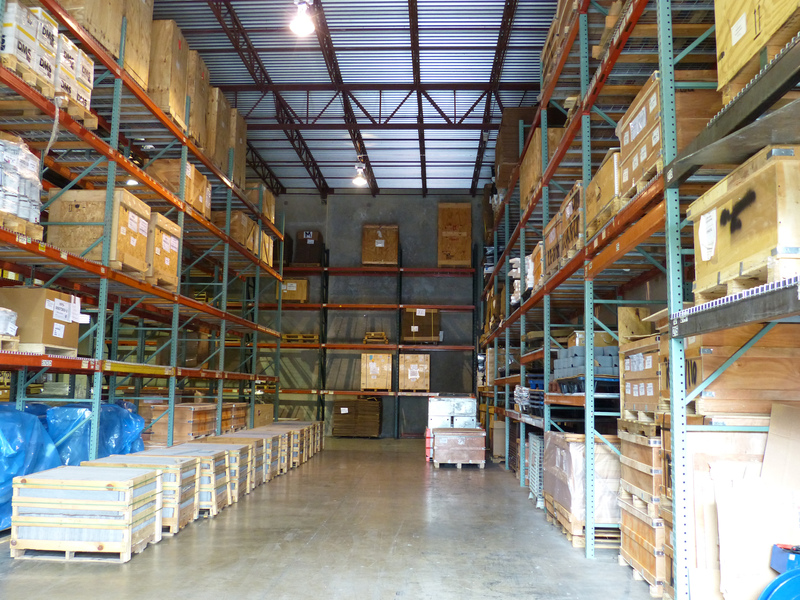 The ABCS bonded warehouse facility offers customers the flexibility of buying in bulk and storing at low-cost storage rates and calling-off the stock when you need it. Duty and taxes are only paid when the goods leave the warehouse and this has huge cash-flow advantages. Often, you can sell the stock to your customer before you pay for it yourself. The other benefits include reducing any transitory problems and lead-times. Goods can often be cleared and delivered from bond within two hours. Call us for a free consultation to see how we can assist in your Company's needs.